These days, “wedding season” lasts all year long! Fall foliage is a perfect backdrop for your wedding photos! 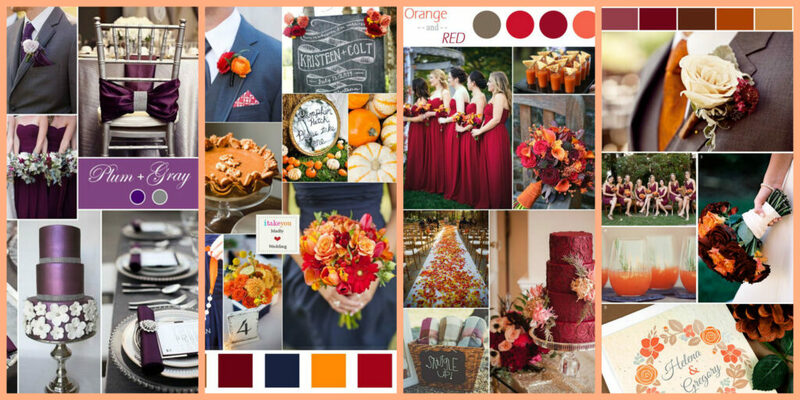 Whether you’re planning your big day indoors or out, capturing those stunning fall colors in the background is a must! This past fall, our gorgeous bride, Ali, pulled off this lacy cap-sleeved gown perfectly! While the fall months have gained popularity, the summer months remain the height of wedding season. As a result, this creates more availability for wedding venues and vendors in the fall. 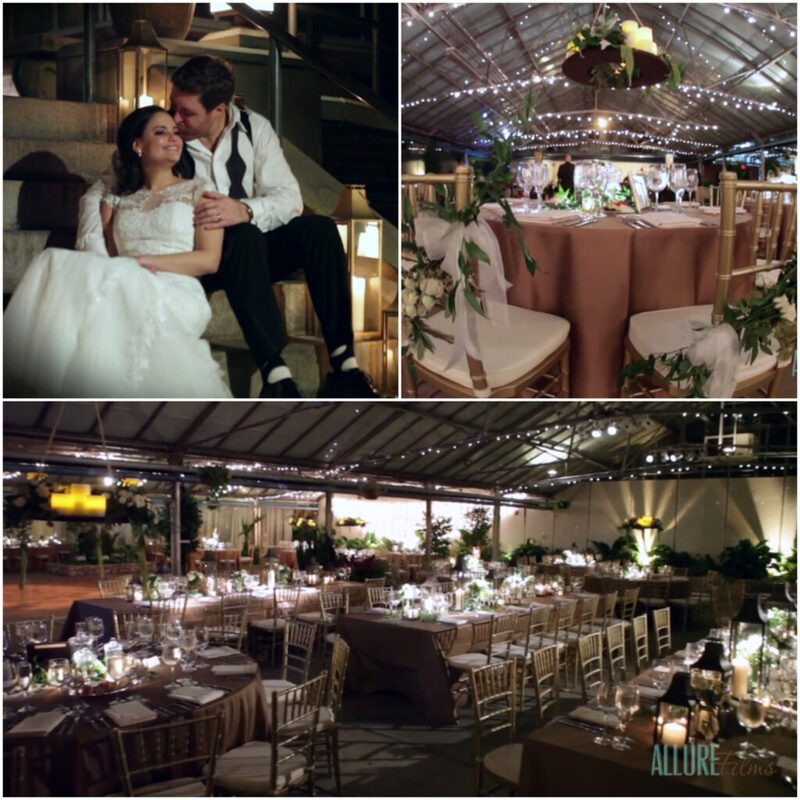 Ali & Matt hosted their special day at The Horticulture Center. This modern venue offers a stunning greenhouse with beautiful fountains and gardens. It was the perfect place for Ali and Matt’s big day! No matter what season you choose, your wedding will be gorgeous. 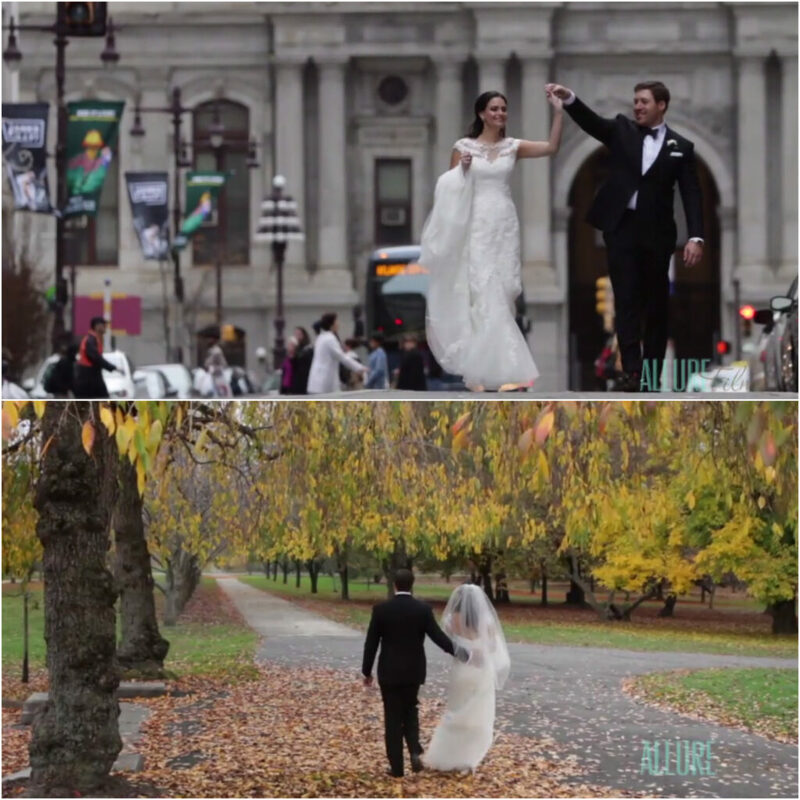 Be sure to capture every last moment with wedding videography from Allure Films! 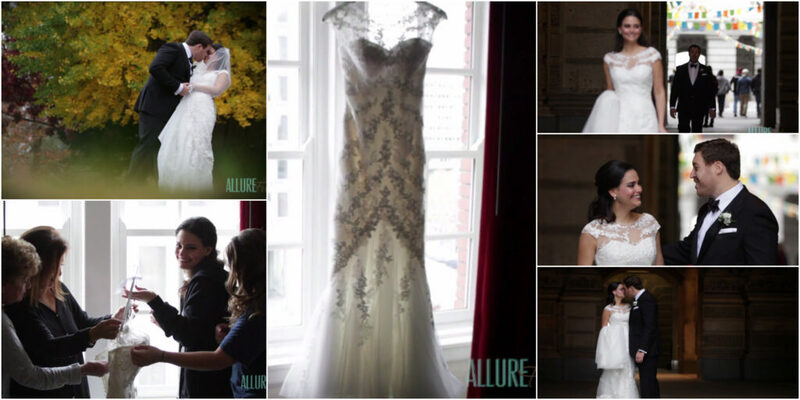 Click here for a comprehensive quote on wedding videography from Allure Films today.